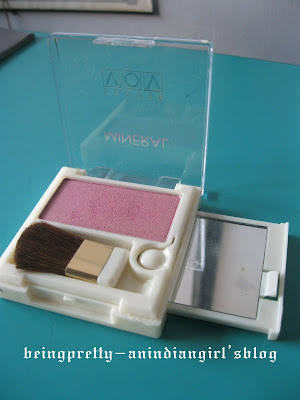 being pretty-an indian girl's blog: My V.O.V Blush Review! 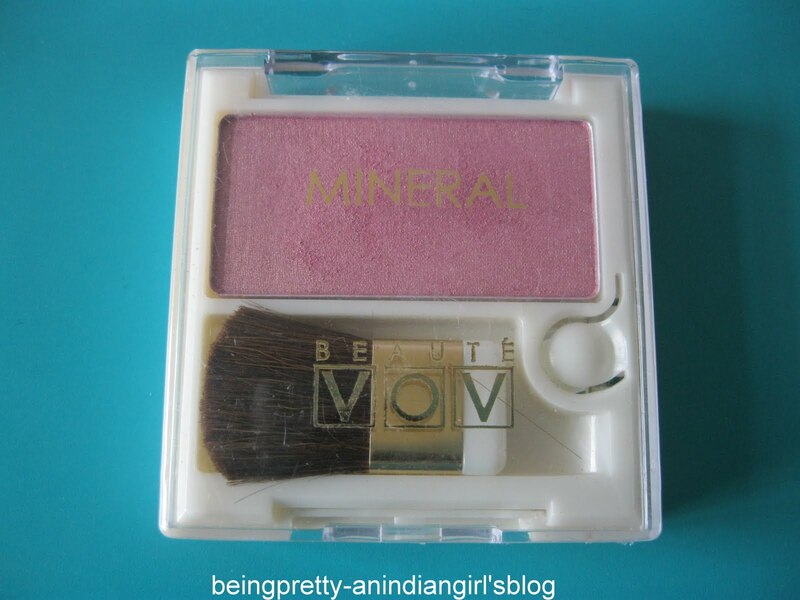 It cost me 150INR...yep I know..cheap!! 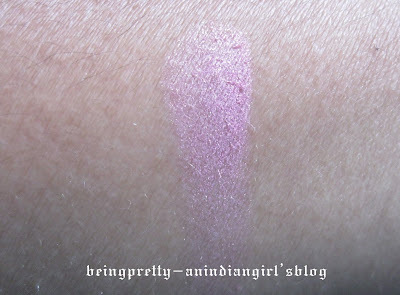 Its in a pink shade with shimmer in it. 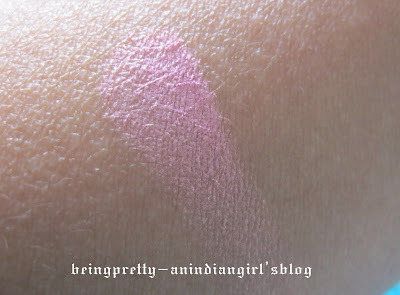 Checkout the swatches too!! thanks! 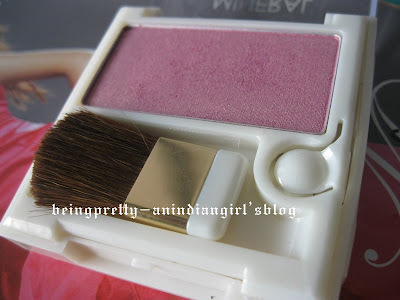 :) I am planning to buy more blushes..but which are affordable.. Do you think I should go for Maybelline Blushes?